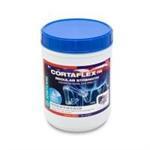 Cortaflex nutritionally supports the health of all joints in the body,and improvis all-over performance. 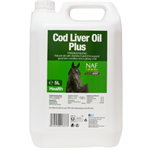 Made up of 100% pure Devil's Claw Root, this product helps to nutritionally support the musculo-skeletal system, in particular the inflammatory response, making it ideal for horse and ponies with muscular or joint conditions. 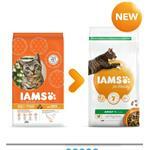 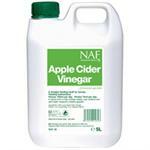 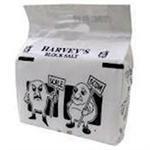 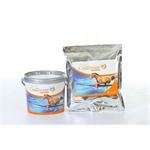 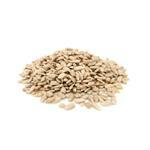 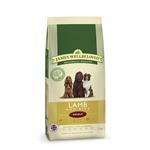 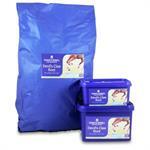 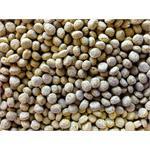 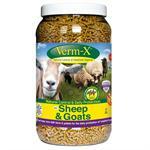 A traditional product to maintain supple joints and a healthy appetite. 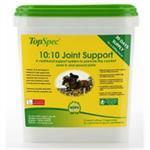 A nutritional support system to promote the comfort zone in and around synovial joints TopSpec 10:10 Joint Support contains an excellent specification of nutrients to help the development and maintenance of healthy joints . 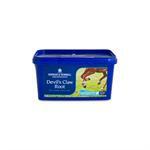 Devils Claw and powerful antioxidants combine with MSM to maintain joint comfort and support quality of life forever. 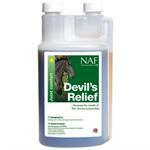 When you need to comfort your horse's joints and his quality of life is your priority, give him Devil's Relief. 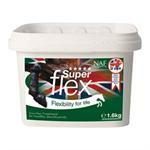 The Mobility supplement for all mature horses and ponies. 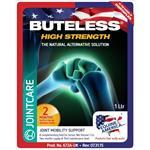 Buteless® High Strength is a natural and palatable formulation containing botanical extracts, providing a powerful natural alternativ that can be used in the short or long term with out concerns of side effects.